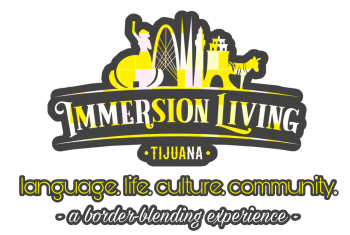 Perhaps you received so much helpful information and personal perspective from this sight that you by-passed any Tijuana Immersion Consulting sessions, strapped on your headed-for-adventure boots, went for the move, and have been loving it in Tijuana. Awesome! Maybe you’d still like to support us for giving you the initial encouragement of knowing it was possible for you to go for it solo. Even better! You can click the (link) below to make a contribution or purchase any of our books and gear.